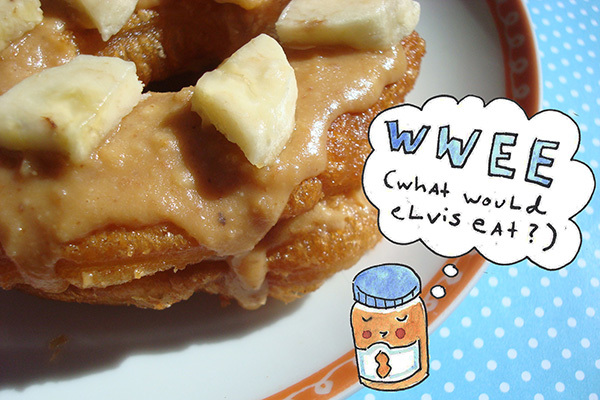 What would Elvis eat? Um, these. For sure.